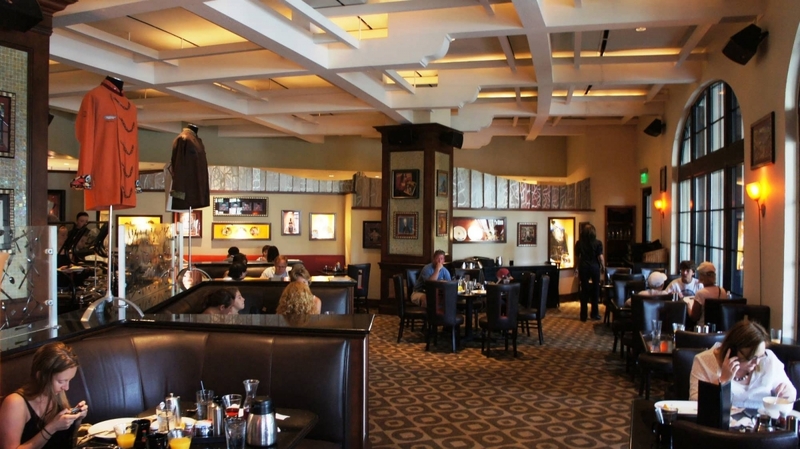 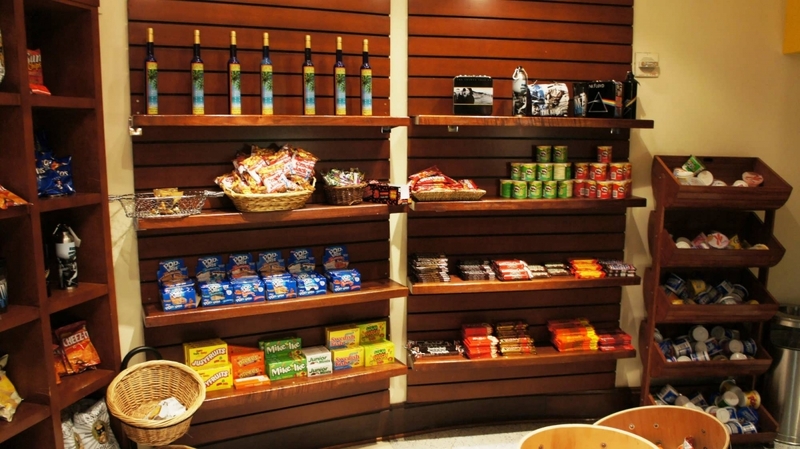 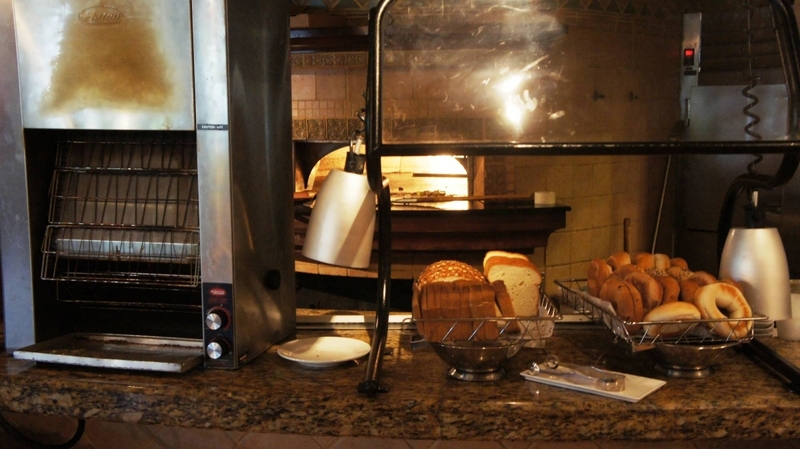 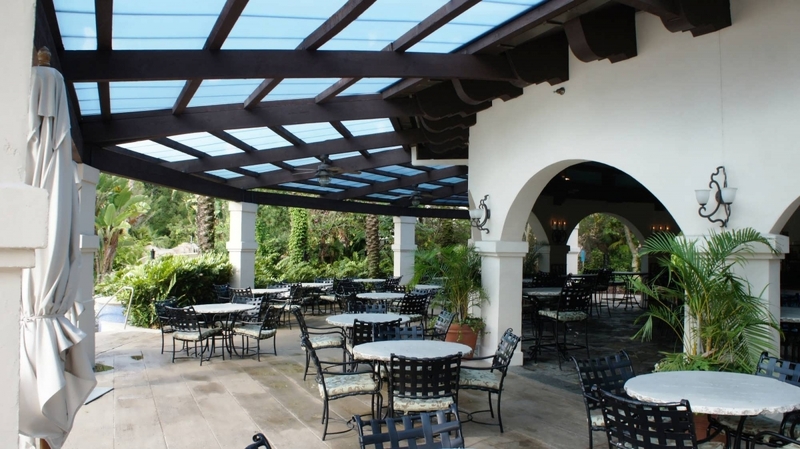 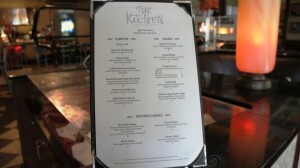 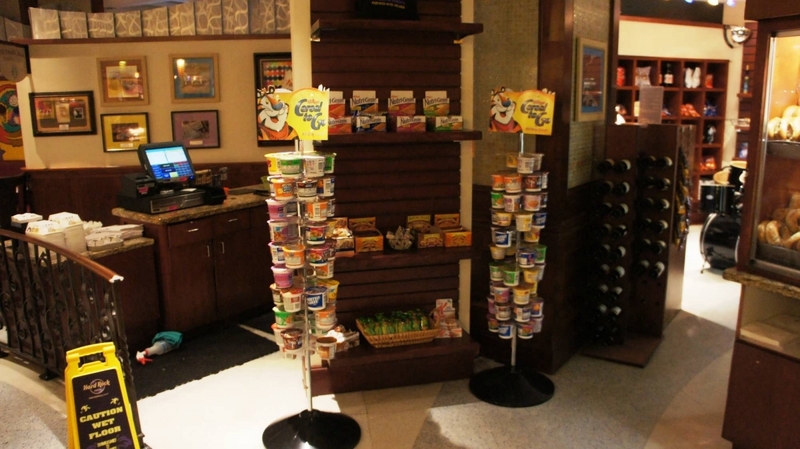 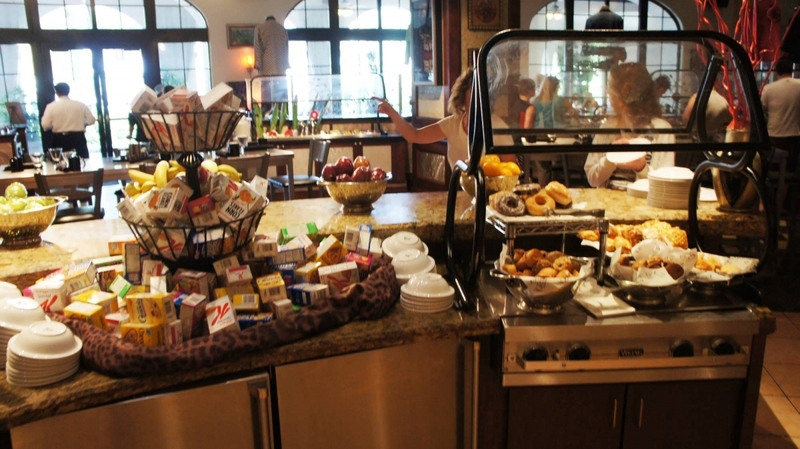 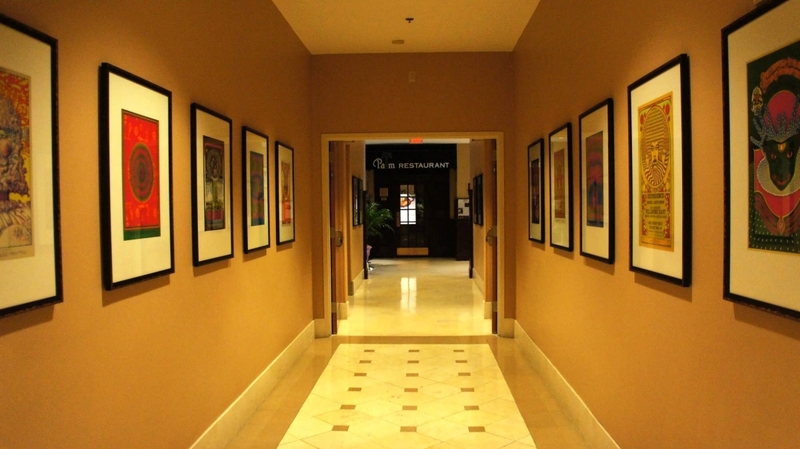 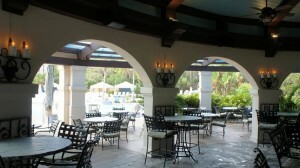 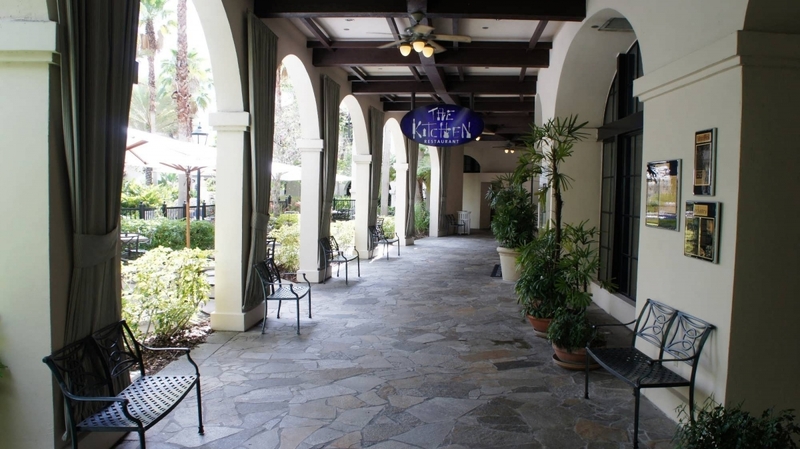 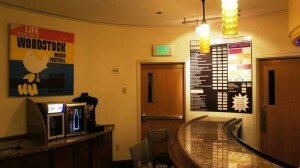 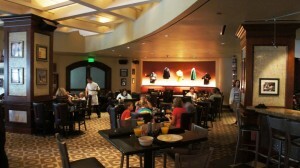 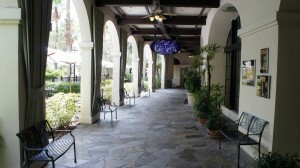 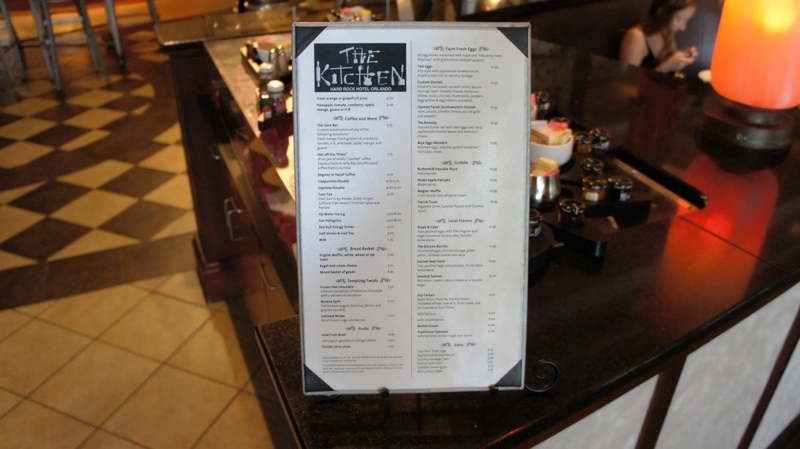 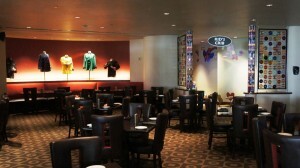 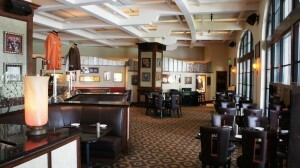 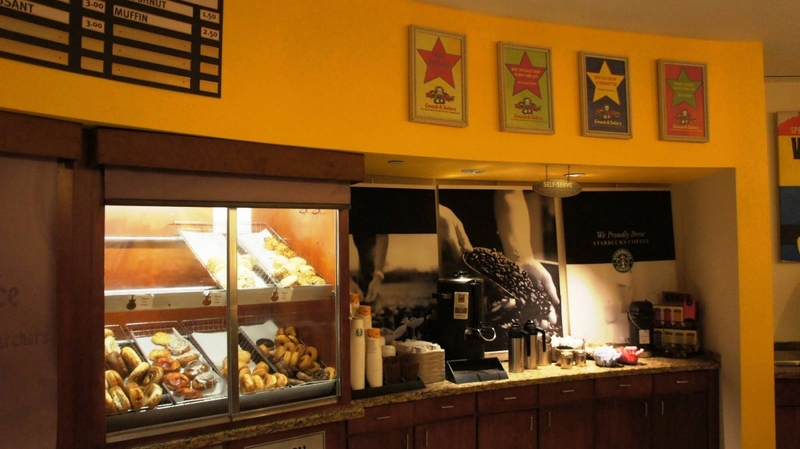 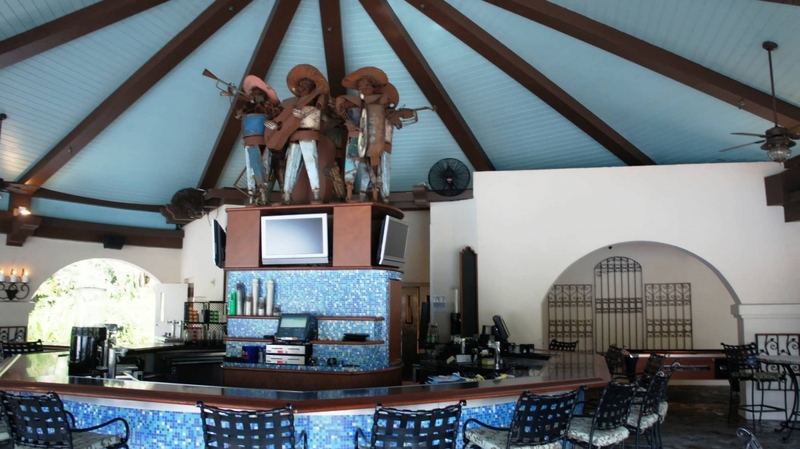 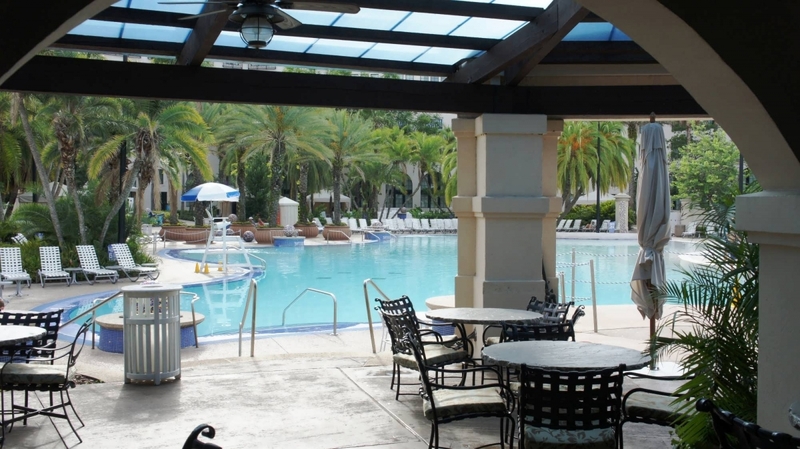 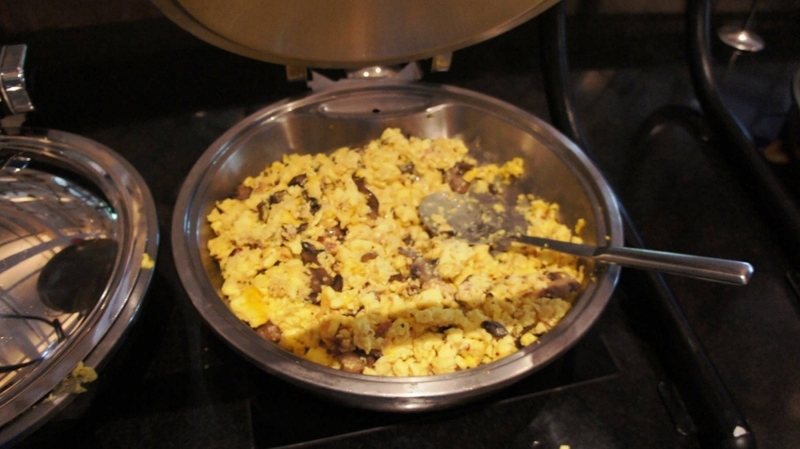 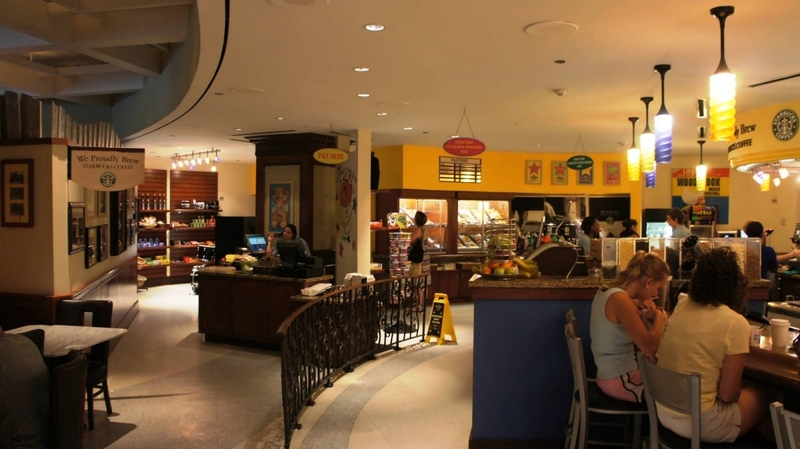 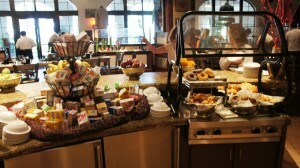 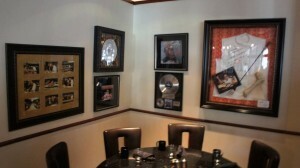 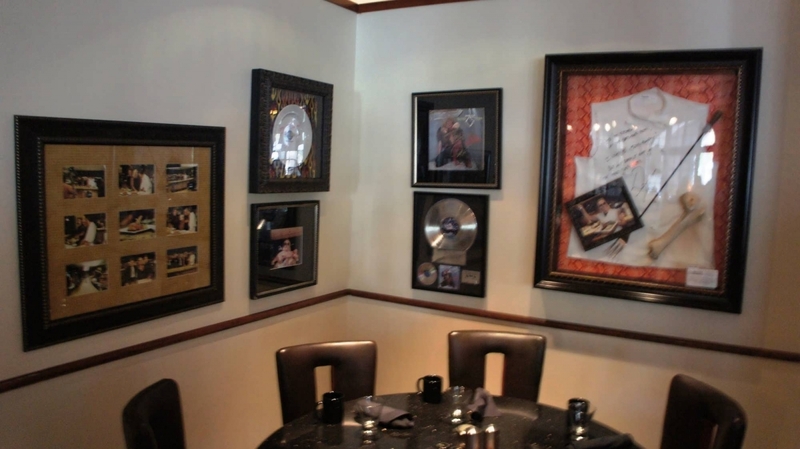 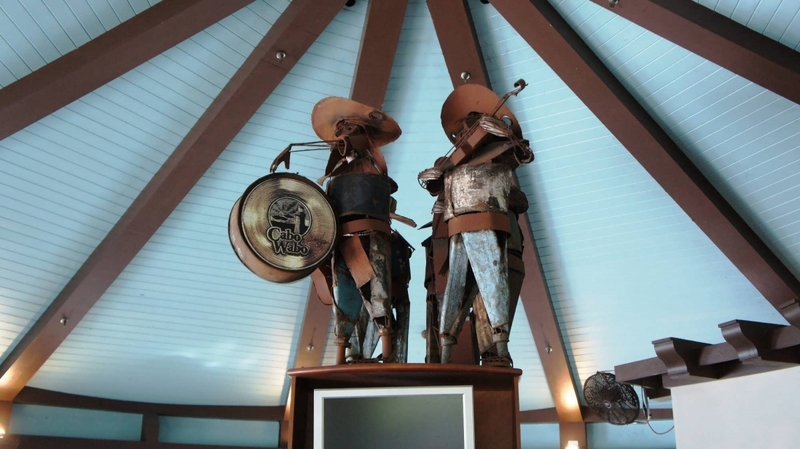 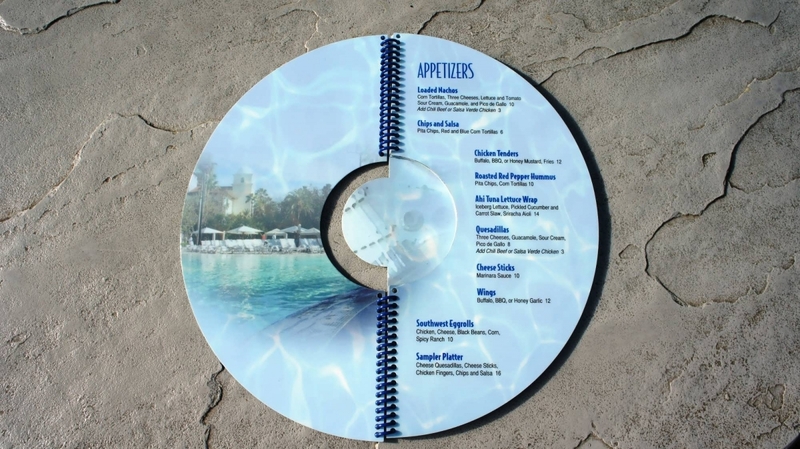 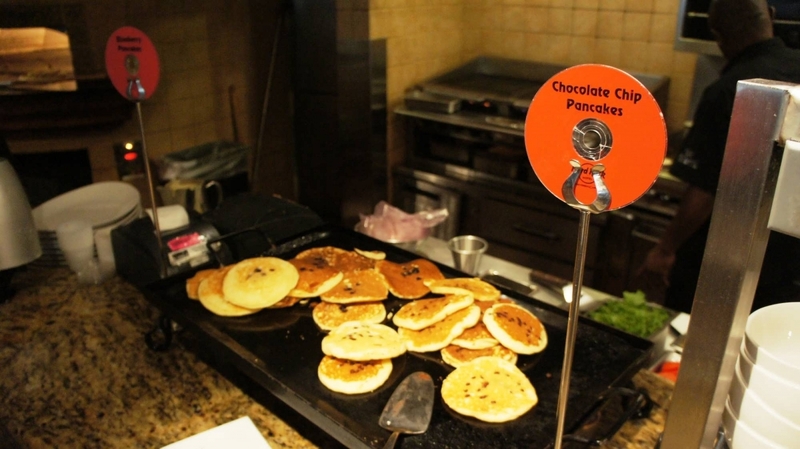 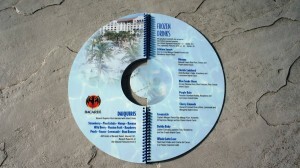 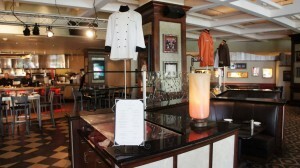 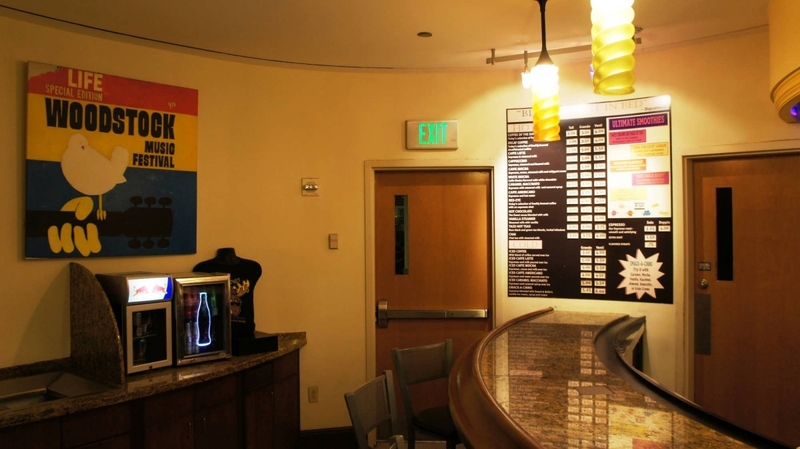 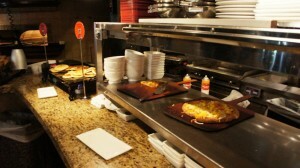 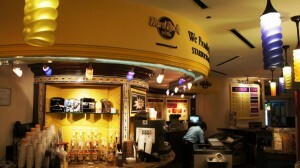 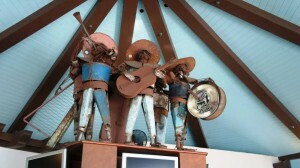 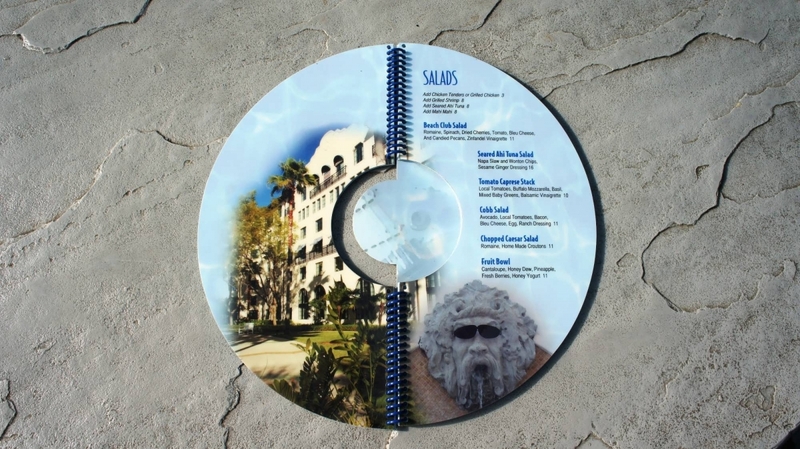 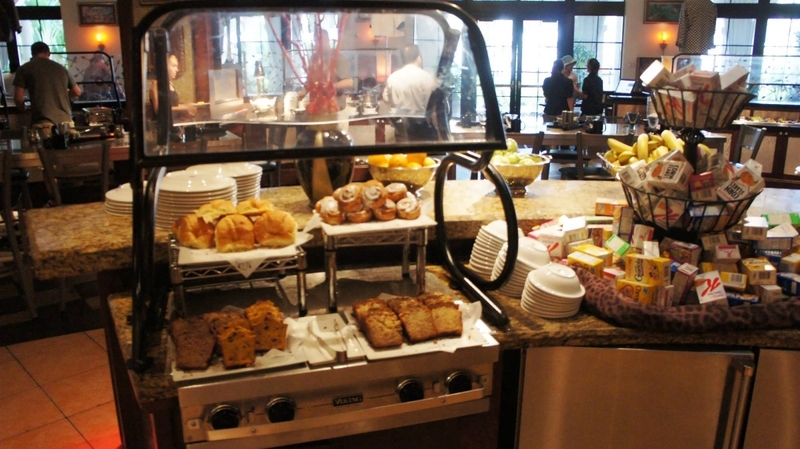 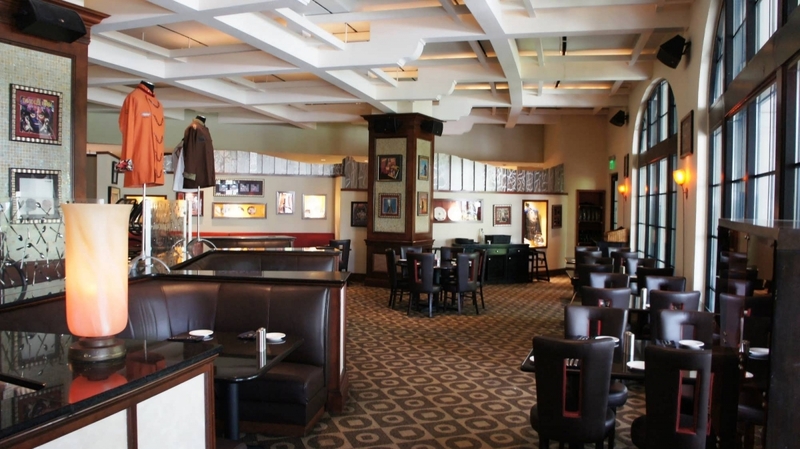 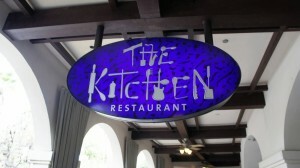 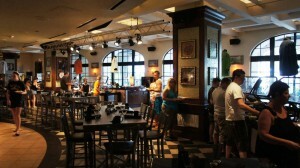 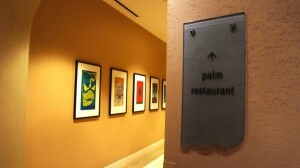 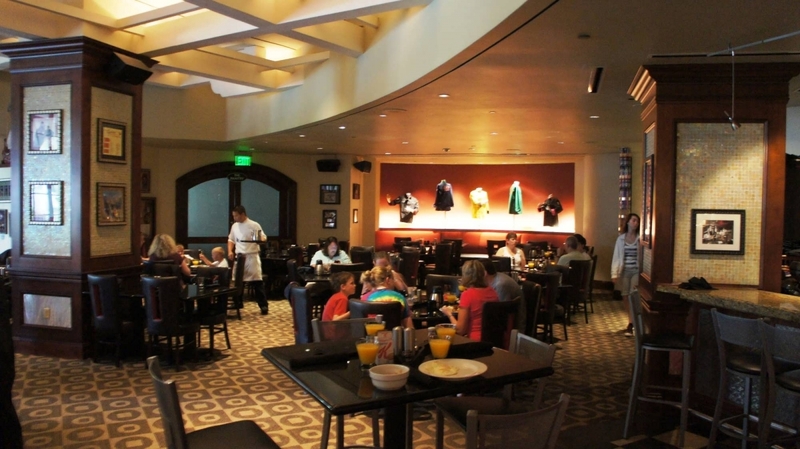 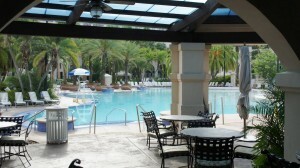 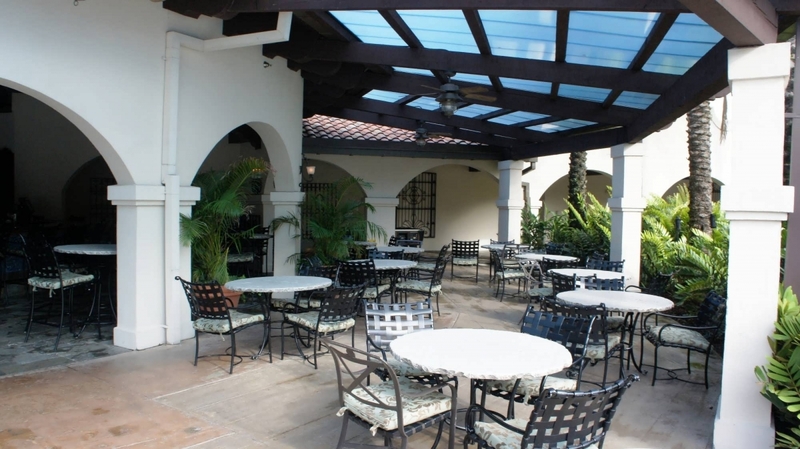 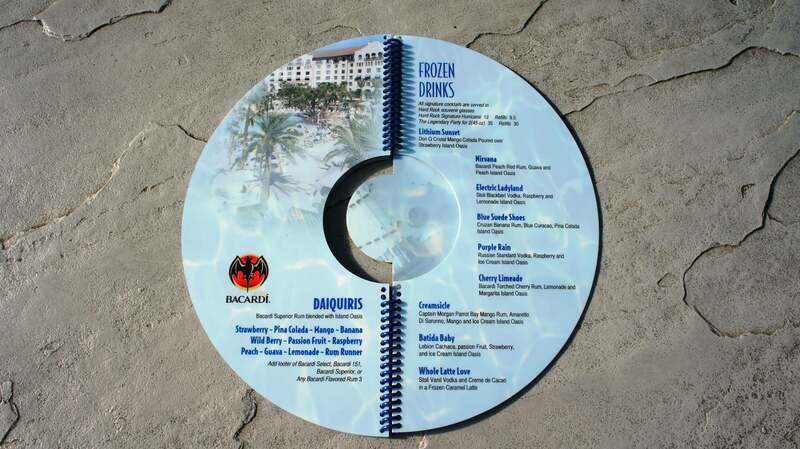 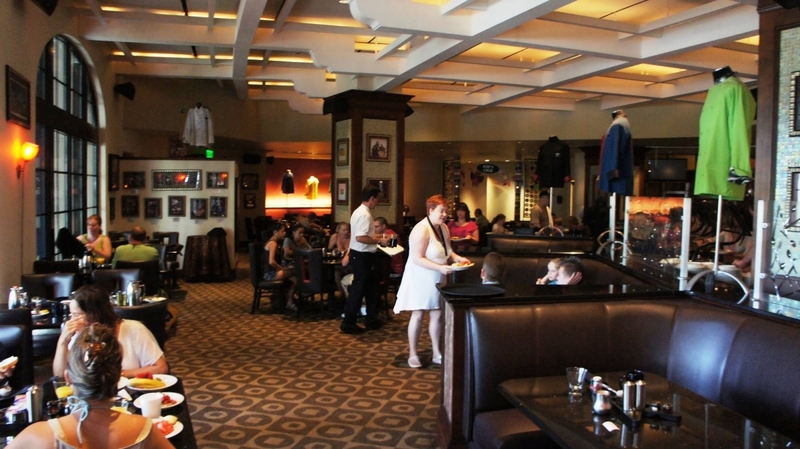 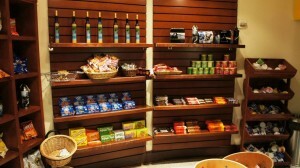 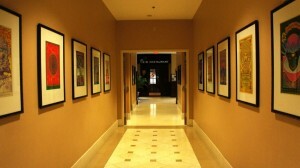 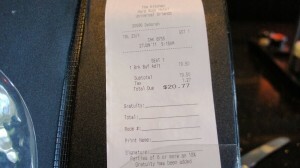 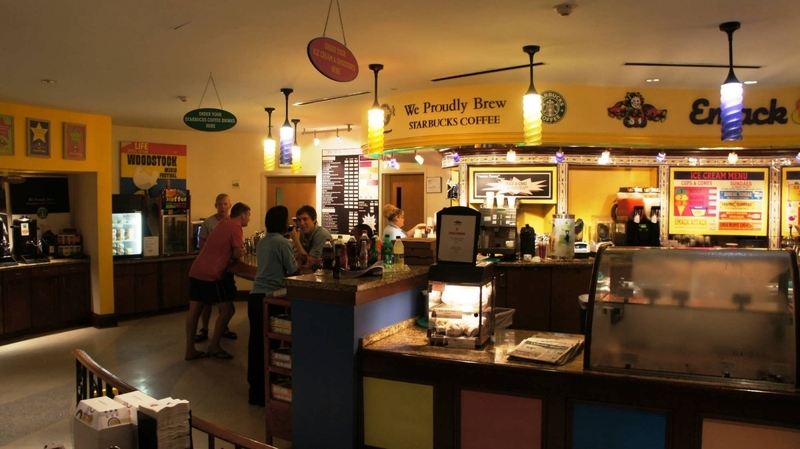 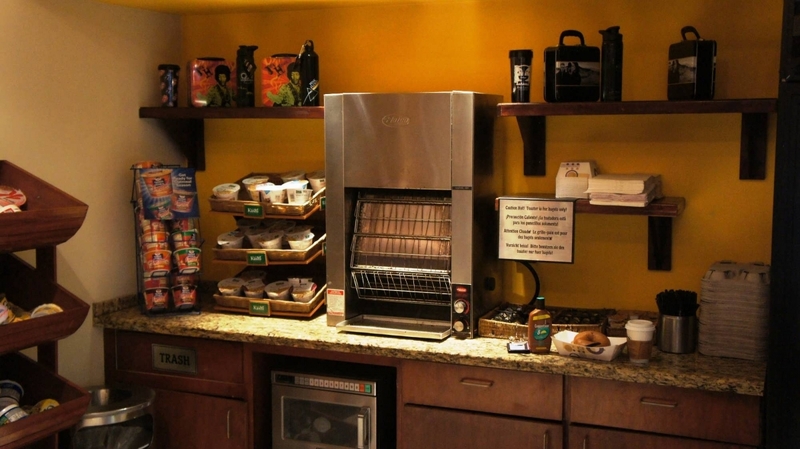 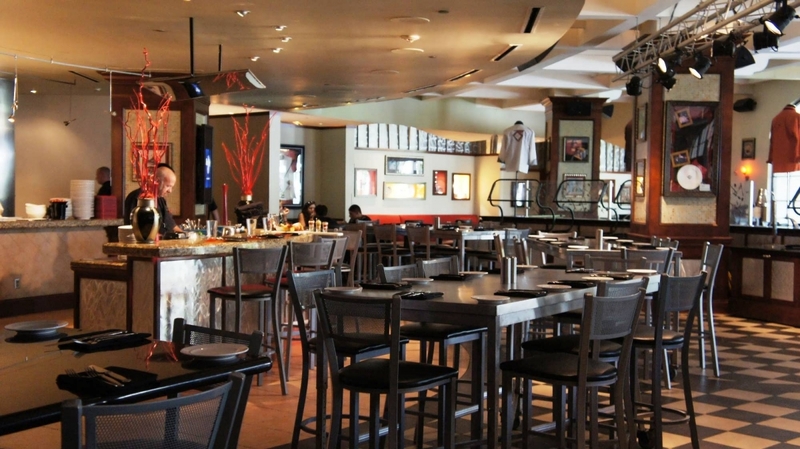 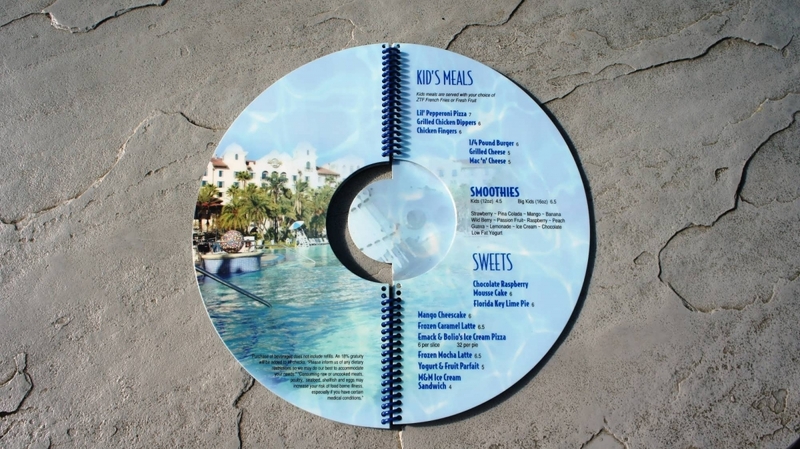 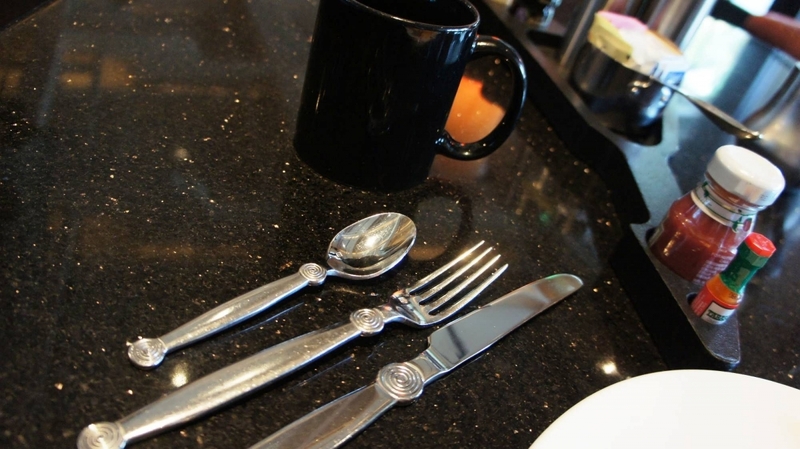 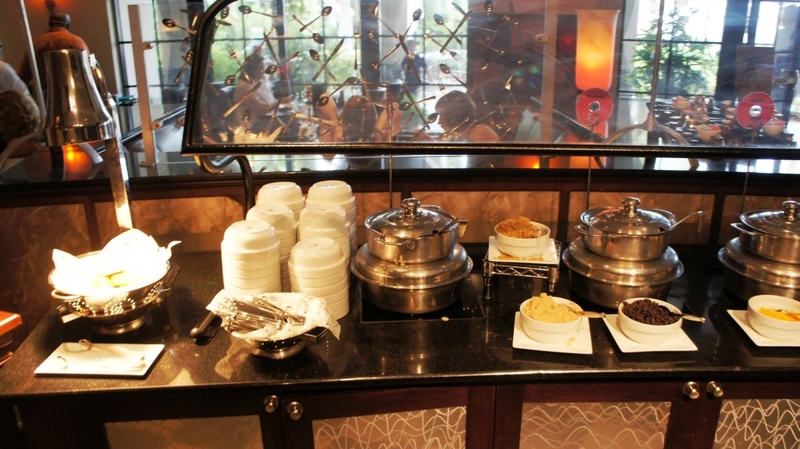 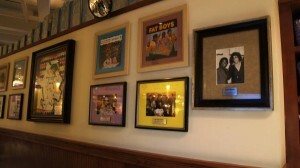 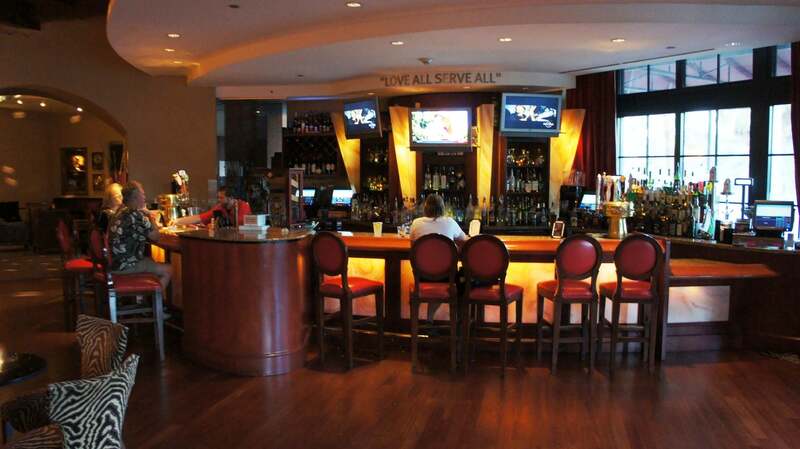 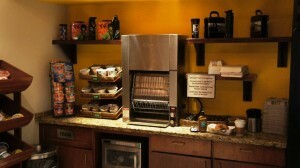 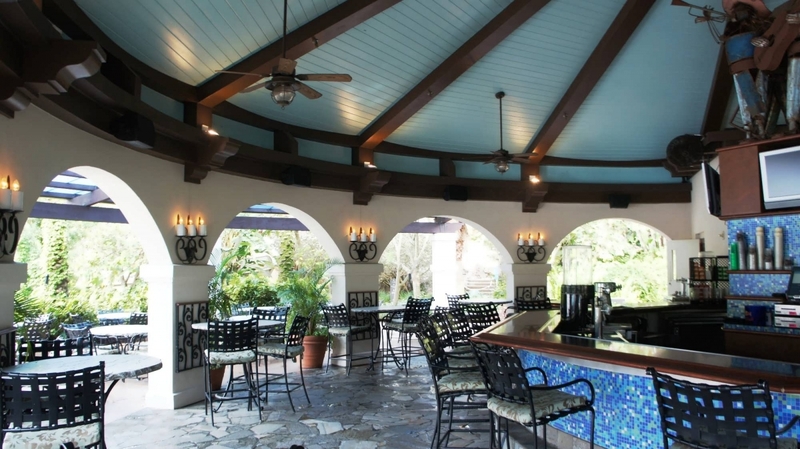 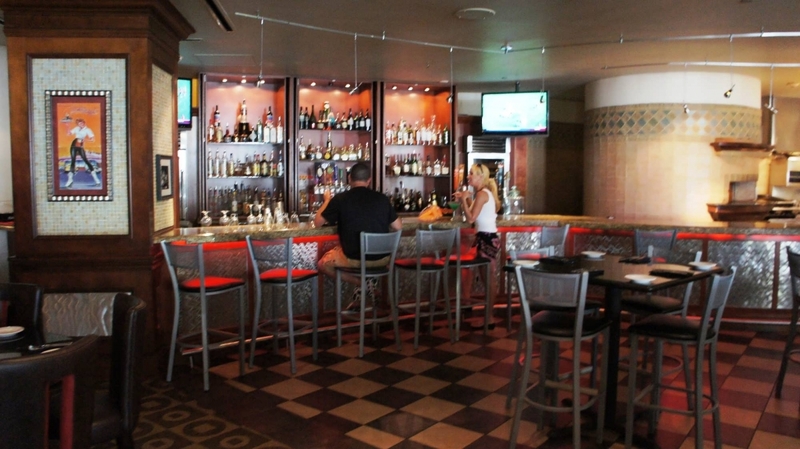 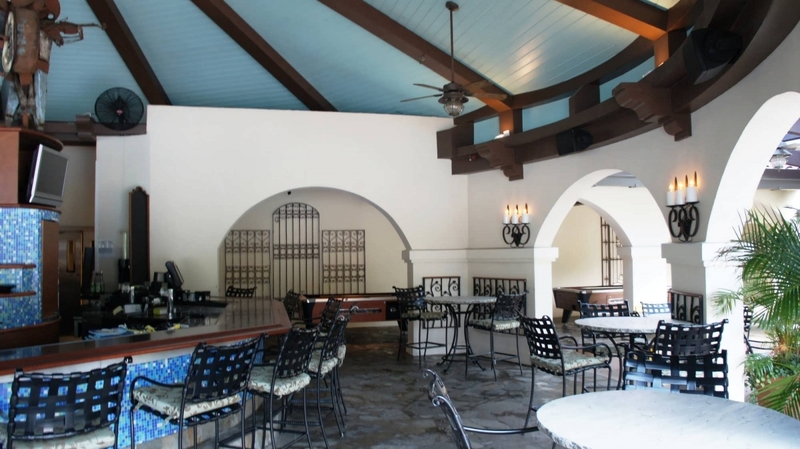 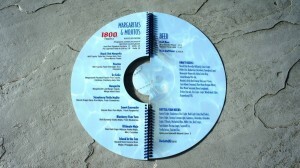 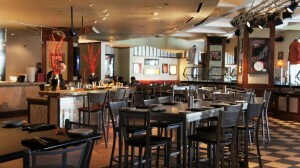 This page features information on and large photo galleries of the dining and lounge options at Hard Rock Hotel, one of three premier on-site hotels at Universal Orlando. Encapsulating hip and groove, this casual all-day eatery with eclectic decor is the only place to rub elbows with rock legends as they cook up something good at the Chef’s Table. 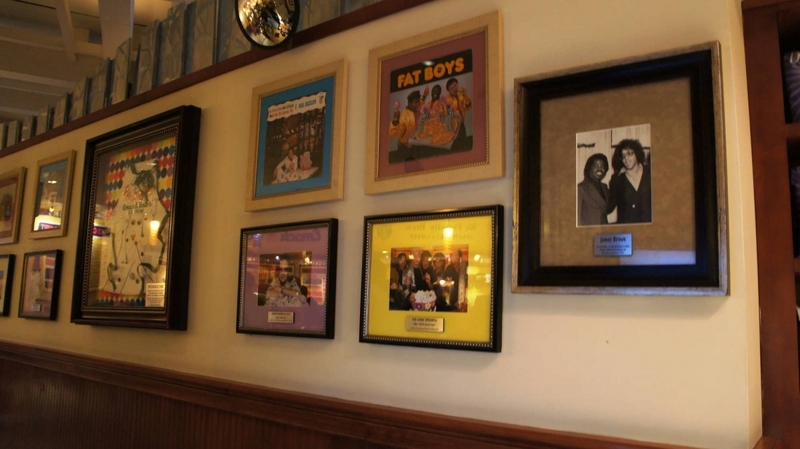 This one-of-a-kind full-service restaurant in Orlando features comfort food with a tinge of Southern twang. Lil’ rockers can chill in the Kids’ Crib on bean-bag chairs while catching some TV and enjoying a meal. 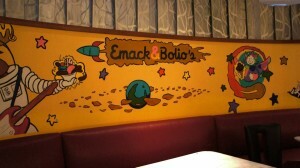 Kids’ Crib: kids can hang out in the Kids’ Crib and eat on kid-sized furniture while watching their favorite cartoons. 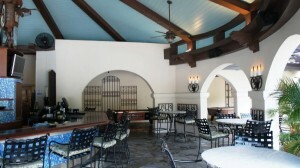 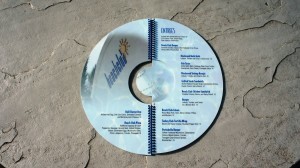 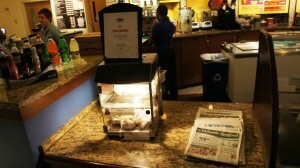 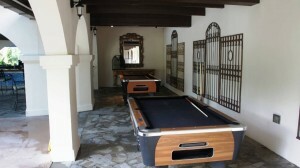 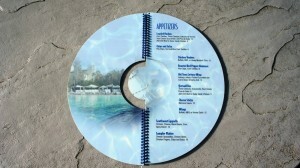 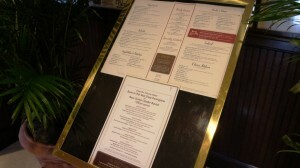 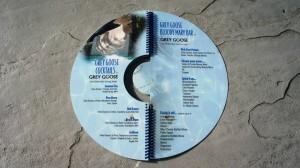 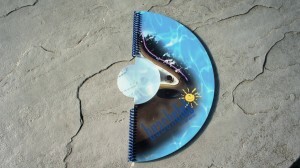 Activities on select nights include character dining, “Kids Can Cook” nights, and other entertainment. 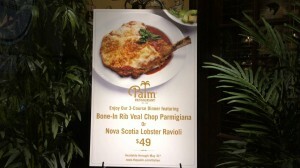 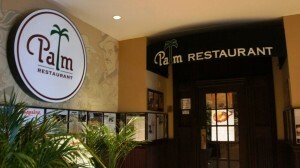 World-renowned for its prime cuts of meat and succulent Nova Scotia lobsters, along with classic American fare and Italian specialties, Palm Restaurant is the perfect place for a hearty meal in a classic New York-style atmosphere. 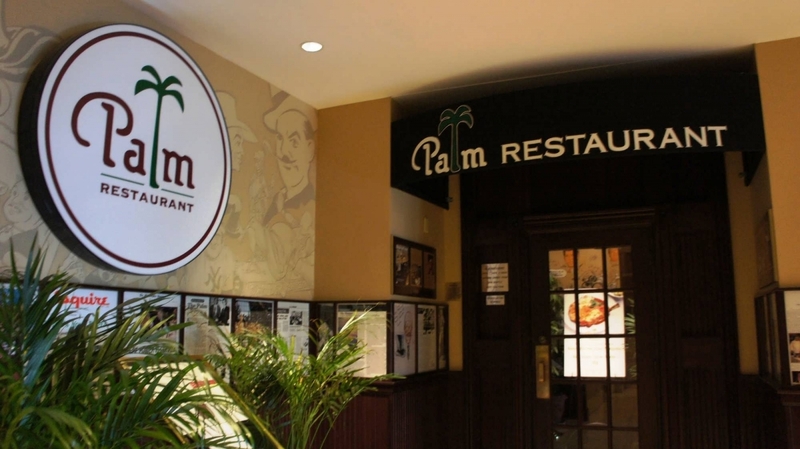 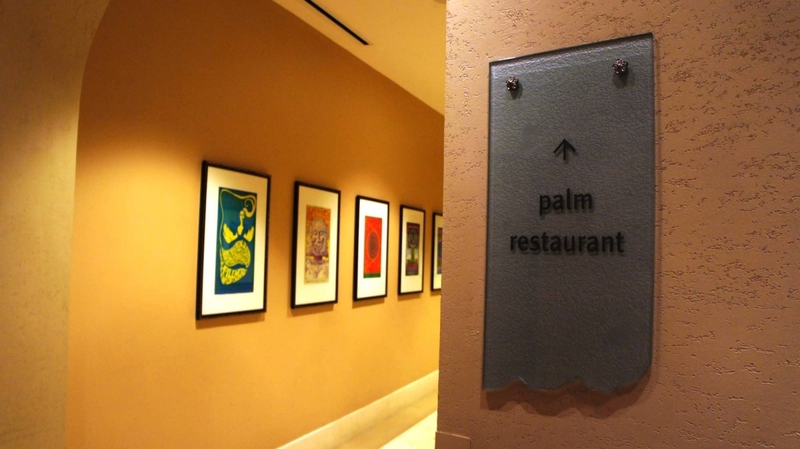 The cartoon caricatures of celebrities drawn on the walls hearken back to the original Palm Restaurant’s roots in the newspaper district of Manhattan, where famous cartoonists would often exchange drawings for their meals. 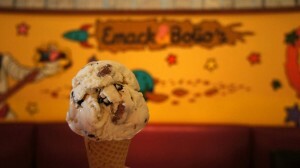 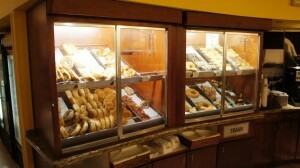 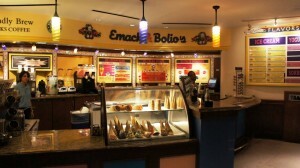 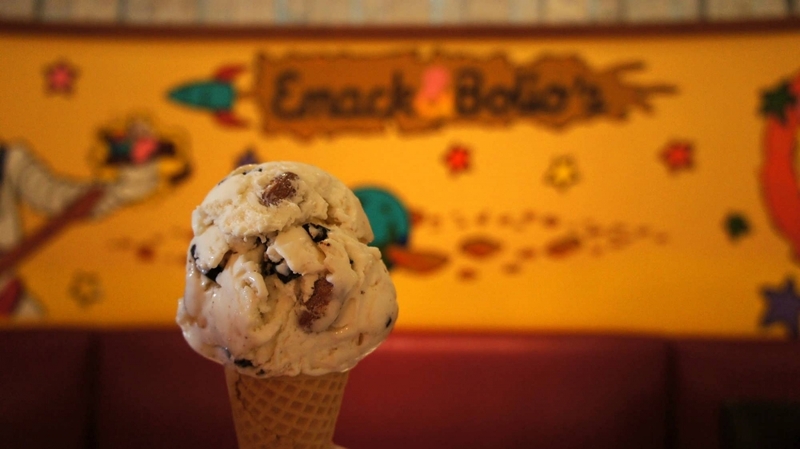 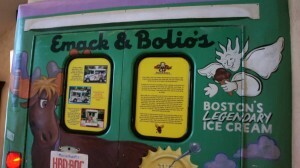 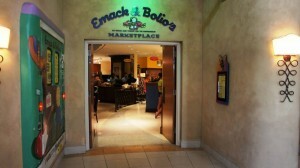 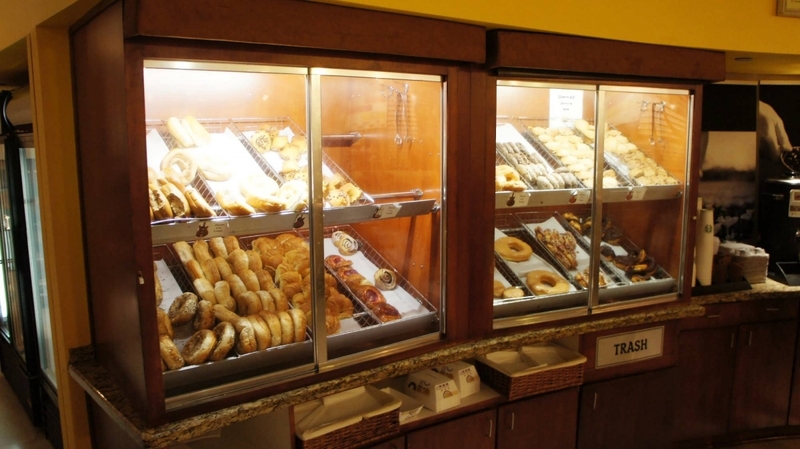 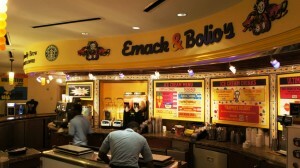 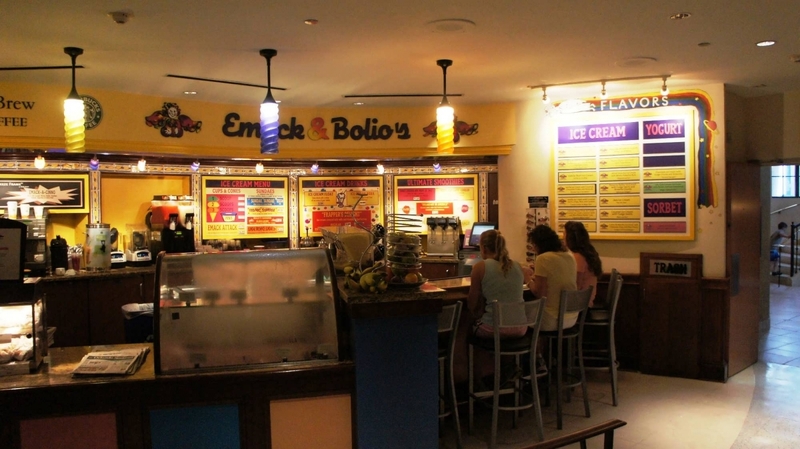 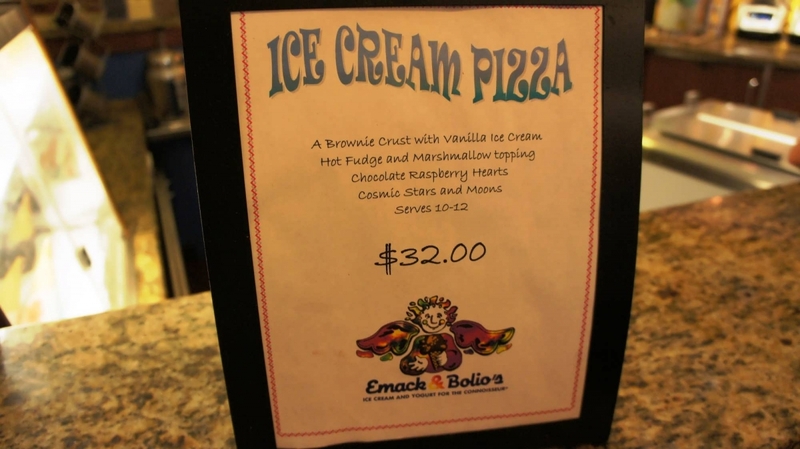 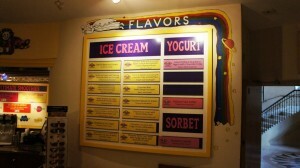 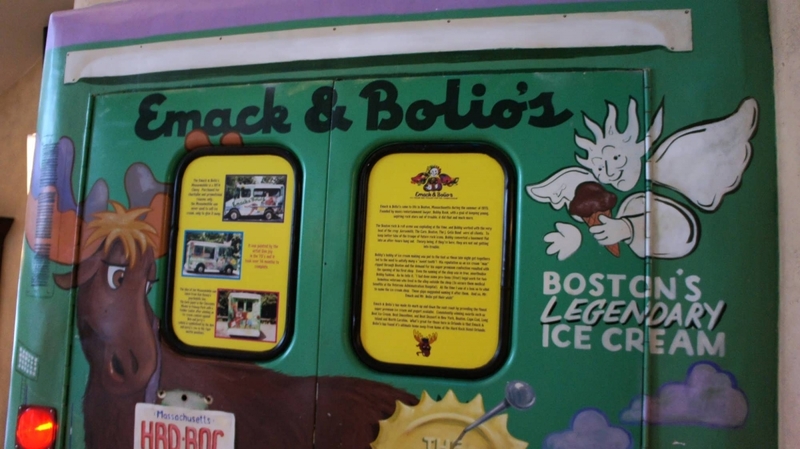 A true Boston experience, Emack & Bolio’s serves award-winning ice cream, sorbets, and frozen yogurts. 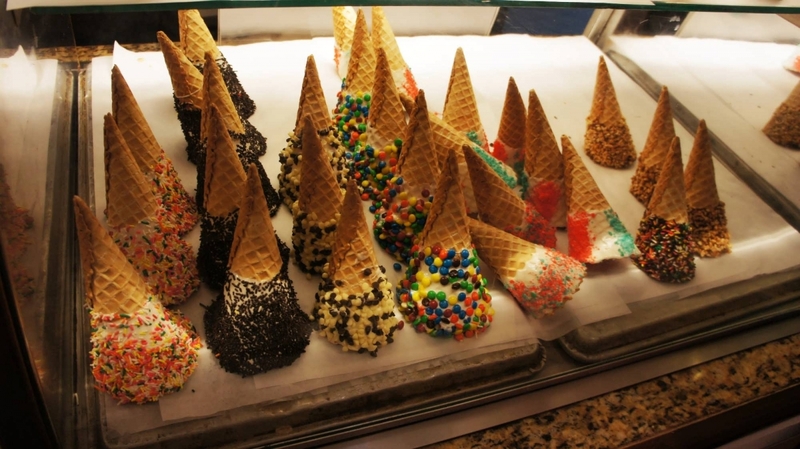 This ice cream parlor is the perfect way to cool off on a hot day. 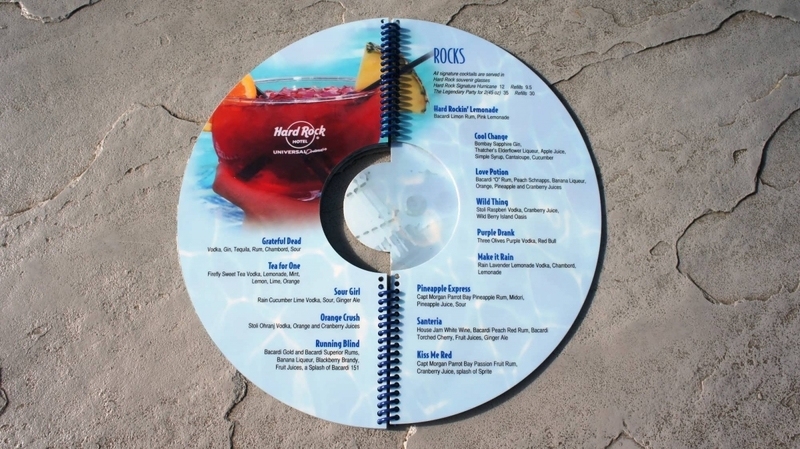 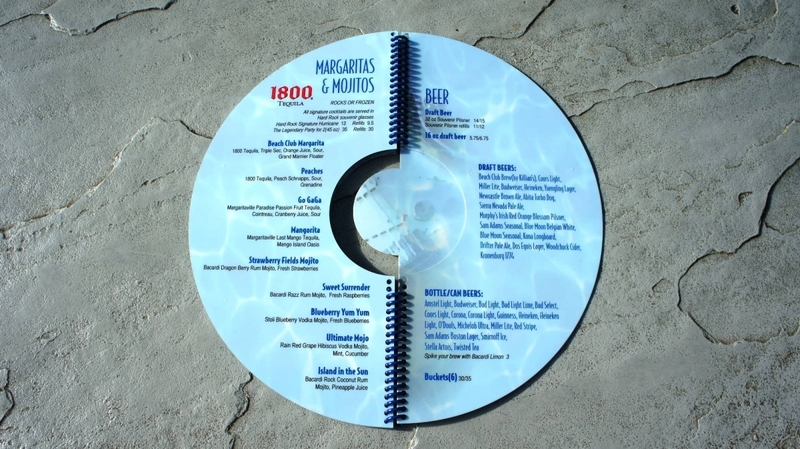 Whether you’re sunbathing, relaxing in a cabana, playing in the sand, or just waiting on an important call, you can kick back at Hard Rock Hotel’s Beachclub poolside bar and grill. 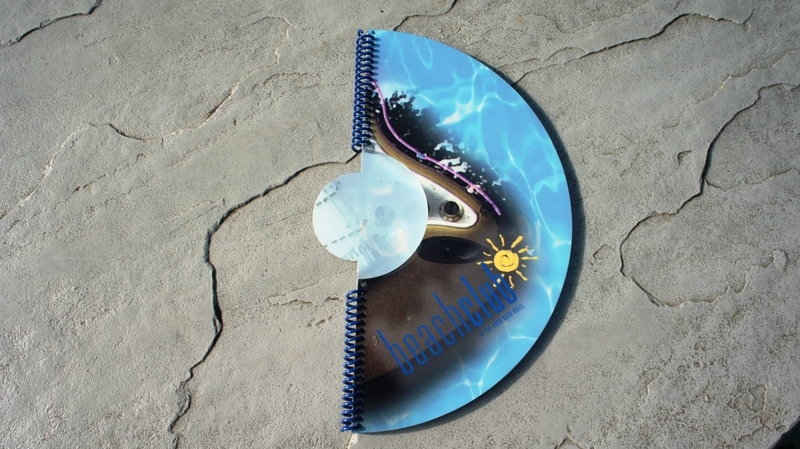 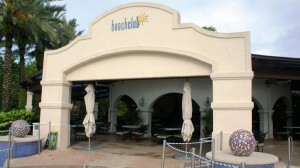 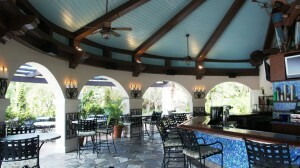 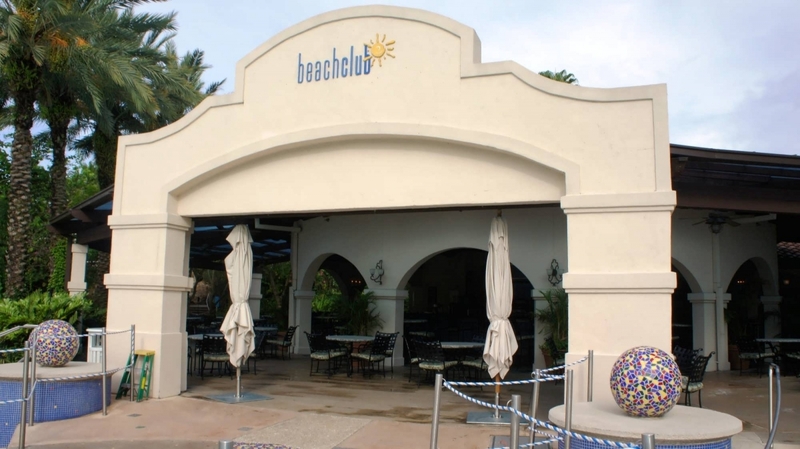 Enjoy a light snack, a refreshing drink, or one of the Beachclub cocktails. 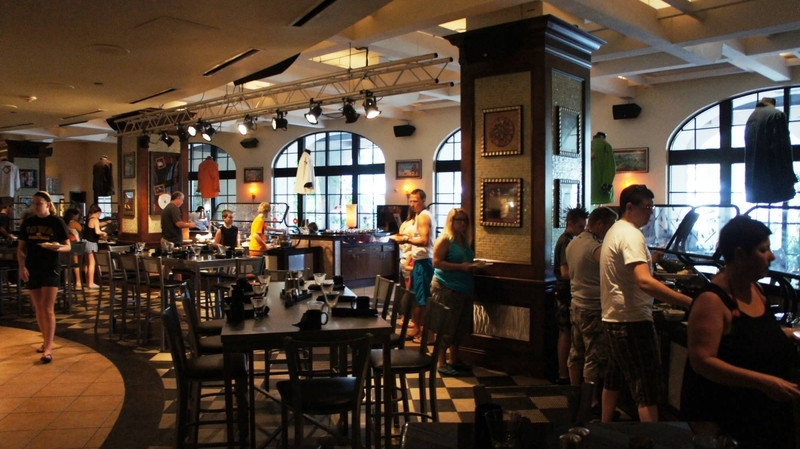 It’s Orlando’s coolest spot for cocktails and conversation. 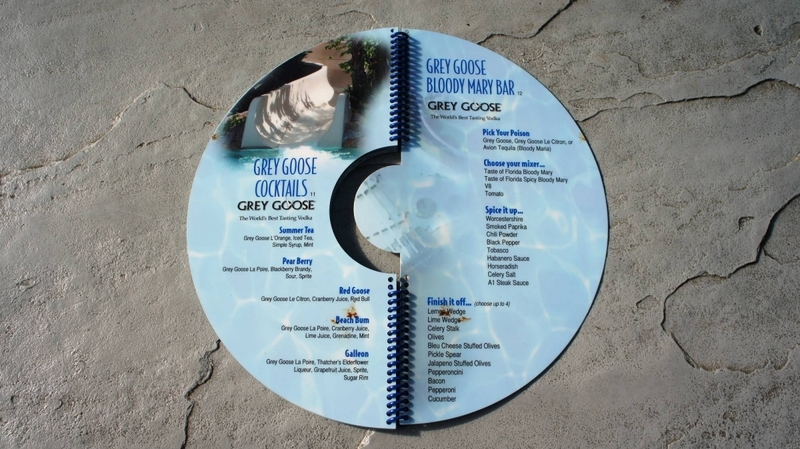 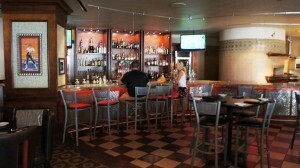 Drop in for a chilled martini or kick back with some appetizers and enjoy the tunes. 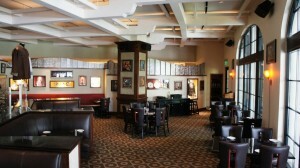 Velvet provides the perfect atmosphere for aspiring musicians and their groupies to hang out and get discovered.